An absolutely stunning example which is immaculate. 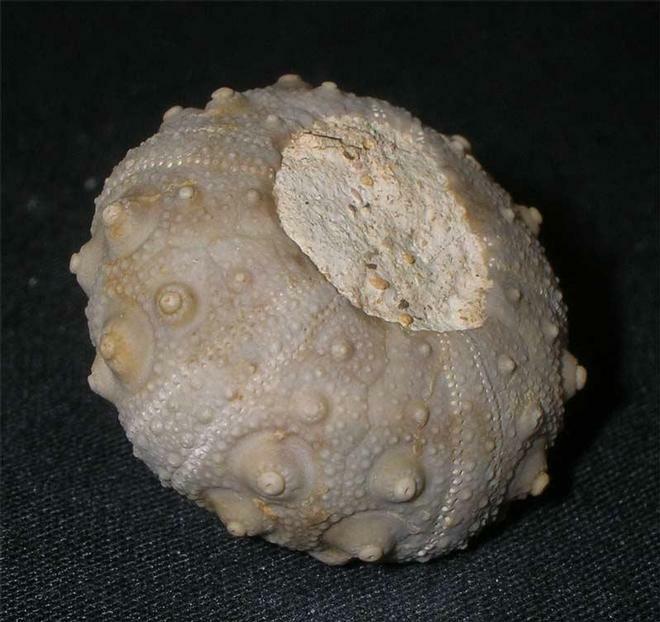 It is rare to get a perfect echinoid from this lost locality. The detail throughout is magnificent and would make a superb addition to any collection. 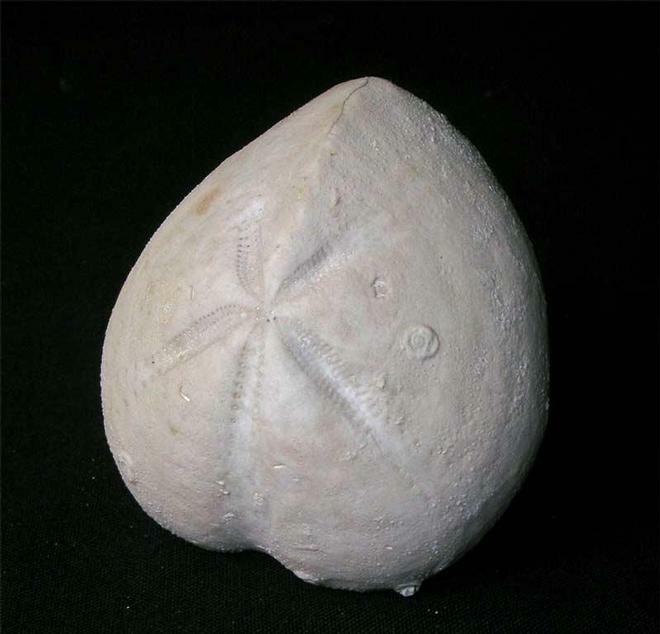 Approximately 163 million years old. 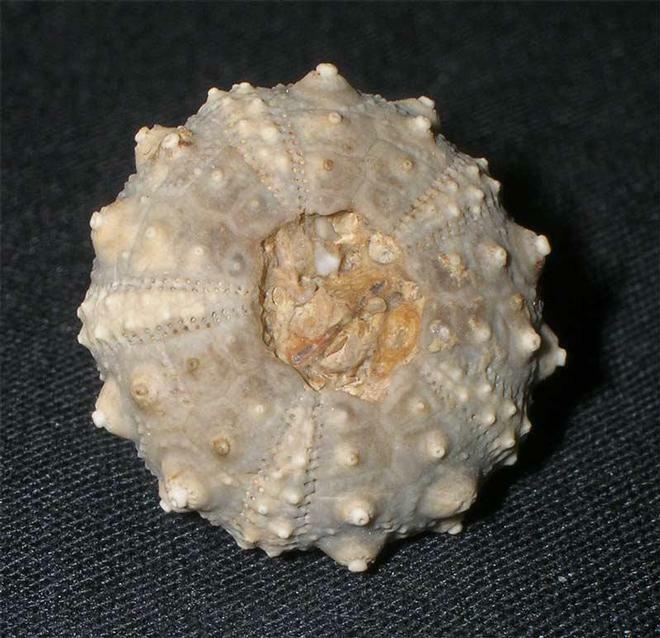 A really nice example of this classic chalk echinoid which was discovered in 1979. Perfect Micraster's from this part of the UK are few and far between to find thesedays. 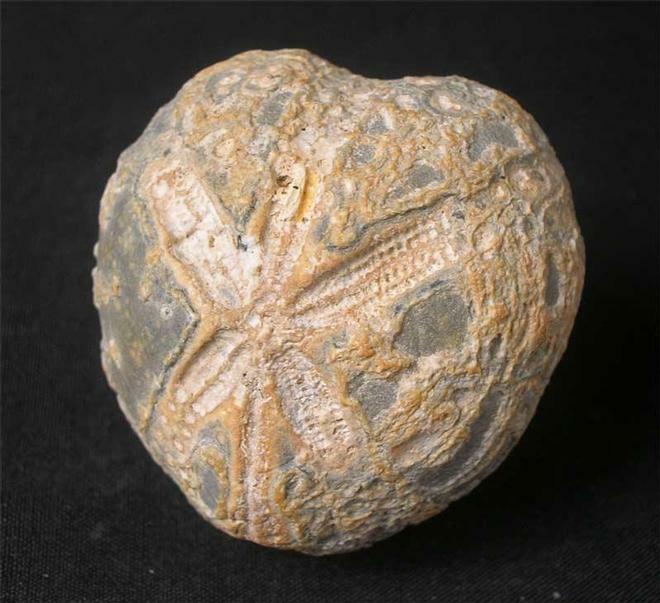 A lovely drawer fossil for the collector. Approximately 90 million years old.